Two of Crystal Palace FC’s major summer signings, Andros Townsend and James Tomkins, will likely be in action on Saturday night when the Premier League side takes on the USL’s FC Cincinnati at Nippert Stadium in an international exhibition, according to Palace Manager Alan Pardew. Townsend arrived at Palace this offseason after a short stint with Newcastle United, having previously played for Tottenham Hotspur. 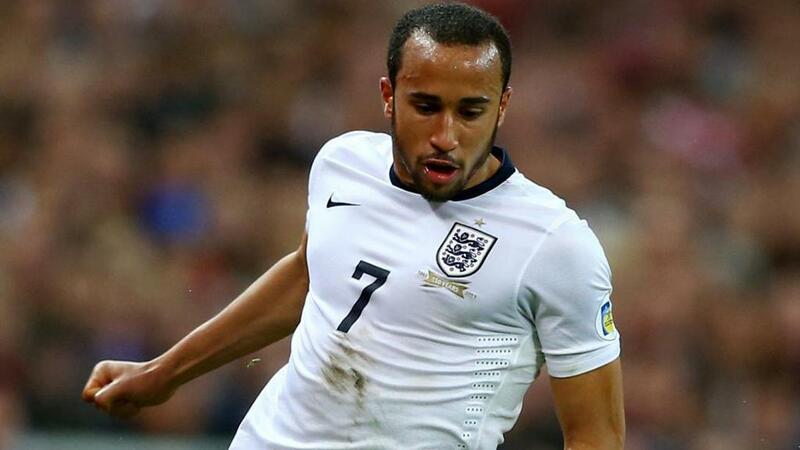 Having made 11 appearances for England, the 24-year-old midfielder is looking to kick-start his career back in London. Tomkins made the move across London from fellow Premier League club West Ham United earlier this month after appearing more than 200 times for the Hammers in the league. Saturday’s game in Cincinnati is part of a three-game trip that also sees Palace face the Philadelphia Union on Wednesday night at Talen Energy Stadium, and Vancouver Whitecaps FC next Tuesday at BC Place. After making the trip to the United States previously when he was manager of Newcastle United, Pardew said he’s expecting solid competition from the three contests. While Townsend and Tompkin will be players to watch for the visitors at Nippert Stadium, though, there will be some young players likely to see action as they try to make their case for action this season in the Premier League. At the top of that list are players like 20-year-olds Sulley Kaikai and Hiram Boateng, both of whom have spent time out on loan in the past two years. With more than 28,000 tickets already sold, and the game set to be broadcast live on the USL’s Facebook page in a first for the league and its teams, Saturday’s contest is shaping up to be both a fascinating contest, and a major spectacle for the first-year USL club.